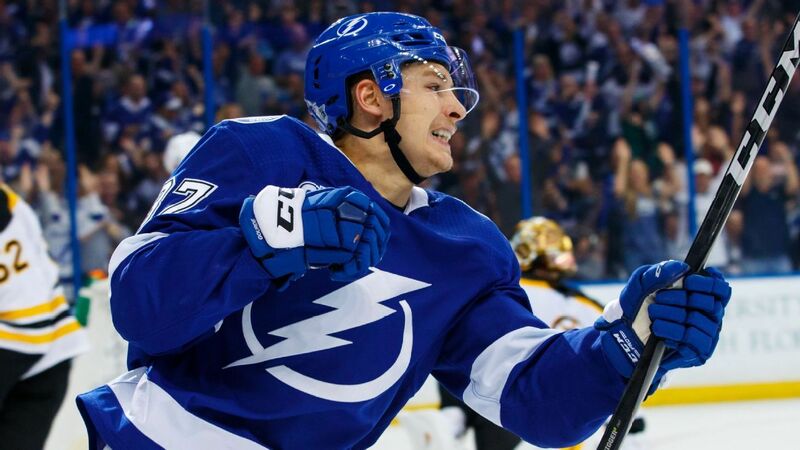 The Tampa Bay Lightning have re-signed forward Yanni Gourde to a six-year deal worth almost $31 million, general manager Julien BriseBois announced Friday. The 26-year-old Gourde, who has four goals and 12 points through 12 games this season, will make an average of $5.166 million under the new deal. In four seasons with the Lightning, Gourde has 35 goals and 85 points — setting team rookie records in both categories last season. He also has 67 penalty minutes in 116 career games.